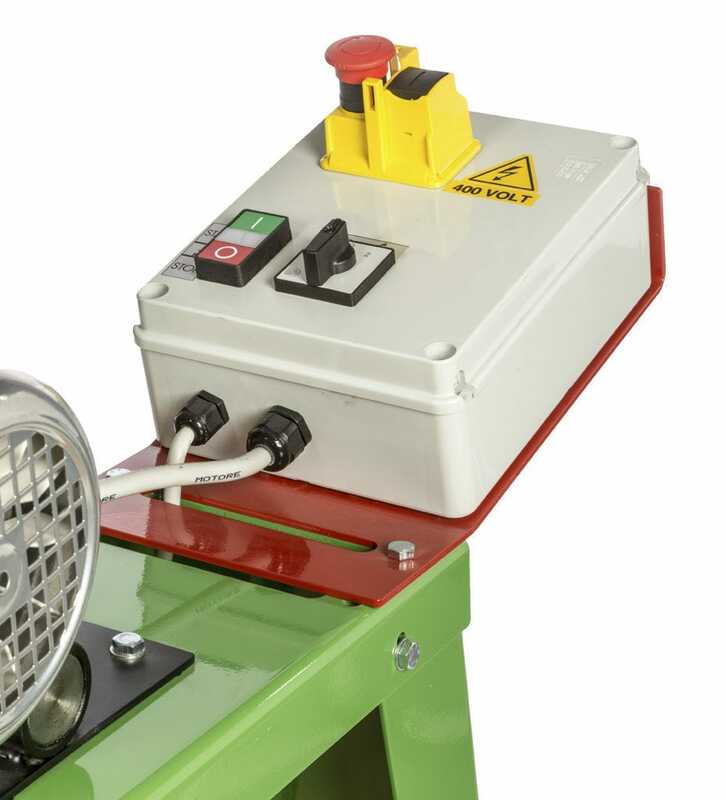 BAND SANDER WITH AND WITHOUT STANDFrom the Nebes experience here two belt sanders Made in Italy. 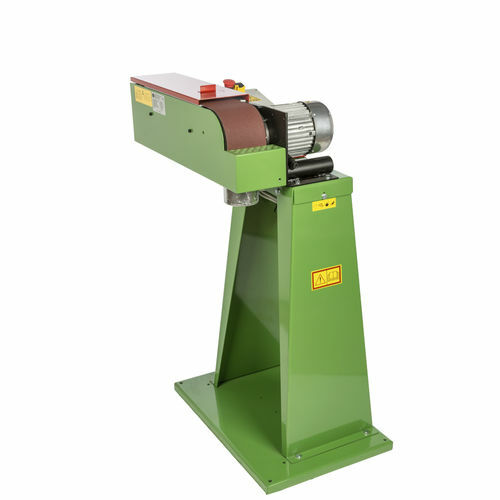 Turning arm (from 0° to 90°), rubber front pulley, 24 V power box and emergency stop switch are the main features of these hi-professional belt grinders. Bench stand or V stand in metal available on request.